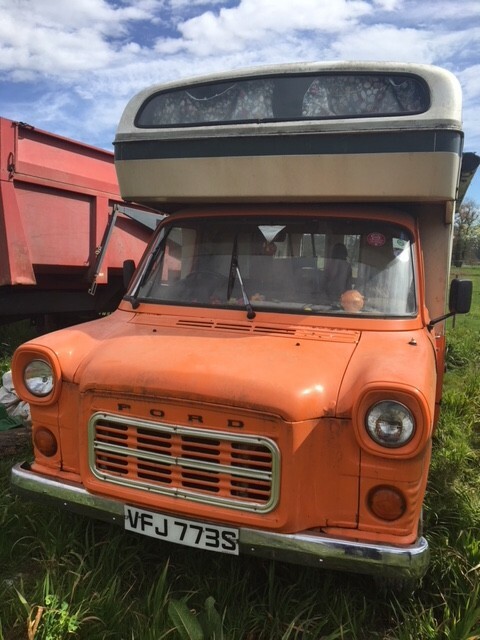 Make your first post, and tell us a bit about your transit! Tell us what's on your mind about transits, but keep it clean! Just for our Aussie and Kiwi members! 20 115 don't try this at home!! Self build or commercially built, what have you got? The country ran on them, and still do! A place for the wedge shaped wannabees. 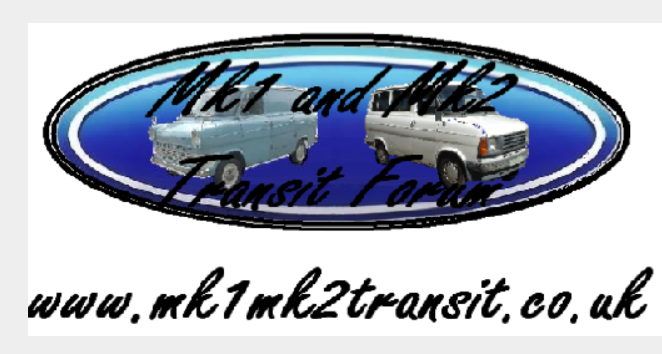 Looking for a Mk1 or mk2 transit? Tell us here we can keep an eye out. Fancy a forum T shirt? Got something you would rather give away than chuck away? Seen a Mk1 or 2 transit at a show or out and about? 2 Staff, 8 Members, 110 Guests.